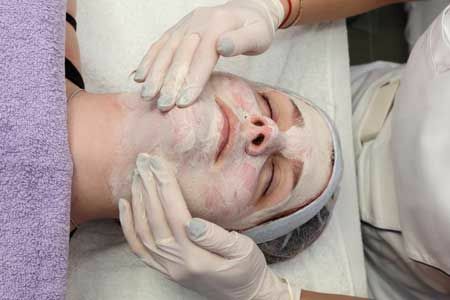 Improve the appearance of your skin with one of our high-quality facials or chemical peels. Contact us to schedule a free consultation. Bay Facial Clinic provides an extensive range of results-driven facials aimed at promoting healthy skin and reducing the signs of aging. 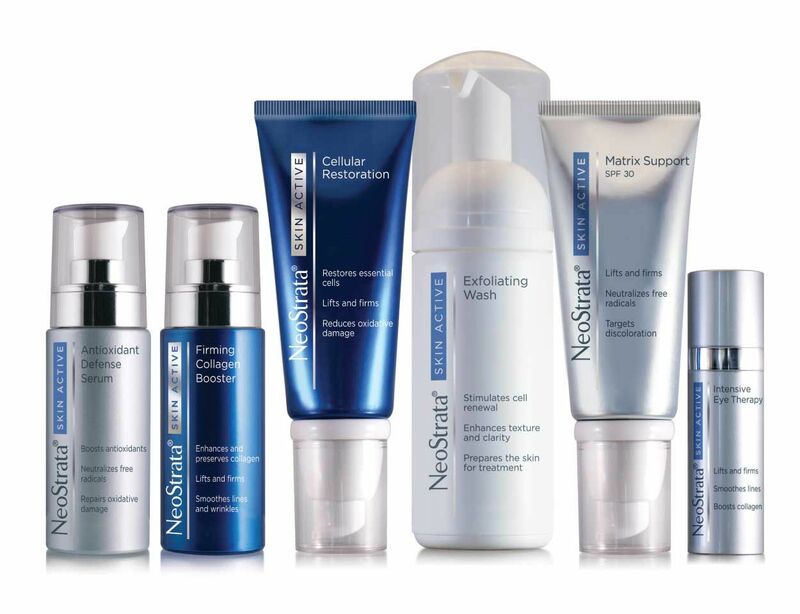 These procedures deliver dramatic anti-aging results by producing smoother, younger looking skin. For the best results, we offer bespoke facials which have been specifically designed to suit the client's skin type. Using regular bespoke treatments we can ensure you look as attractive as you look now in another 5 – 10 years with minimal signs of ageing. For many of our facial procedures, we use Image products and Skin Active! Improve the appearance of your skin with one of our results-driven facials. Contact us to schedule a free consultation. This luxurious facial infuses the skin with plant stem cells, peptides and botanical enzymes to boost skin oxygen levels, hydration and luminosity. This treatment is suitable for all skin types and is a fantastic way to improve dull, tired skin. This is a relaxing treatment and an ideal way to prepare for big events such as weddings, birthdays, etc. This is a revolutionary treatment performed in four layers that dramatically improves the appearance of your skin after just one application. It uses glycolic acid and gentle but highly active enzymes to speed up cellular turnover which brightens and tightens the skin. 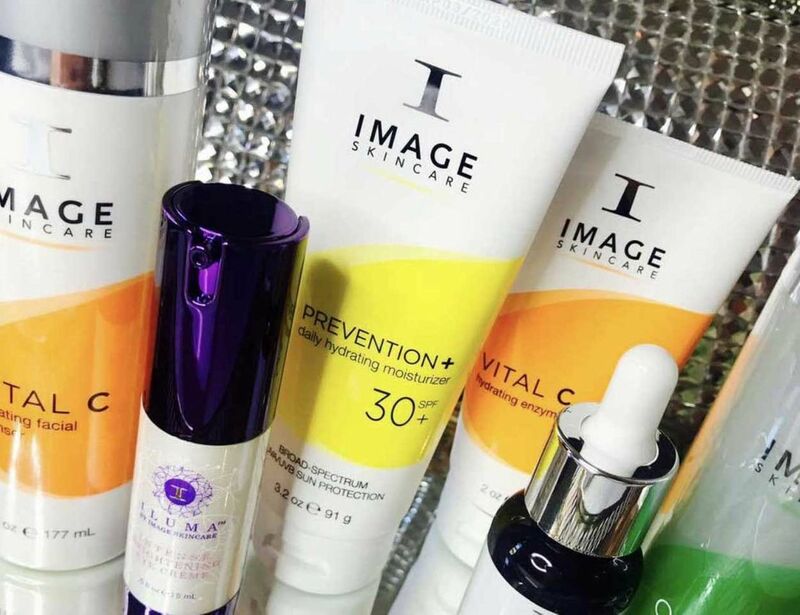 For more information on our Image Signature FaceLift treatment, get in contact with us. 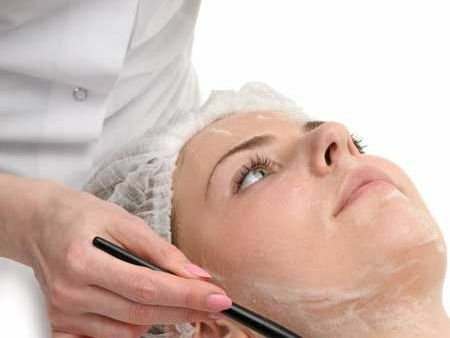 This treatment uses a blend of lactic acid and lightening agents to produce smooth and supple skin with a healthy glow. 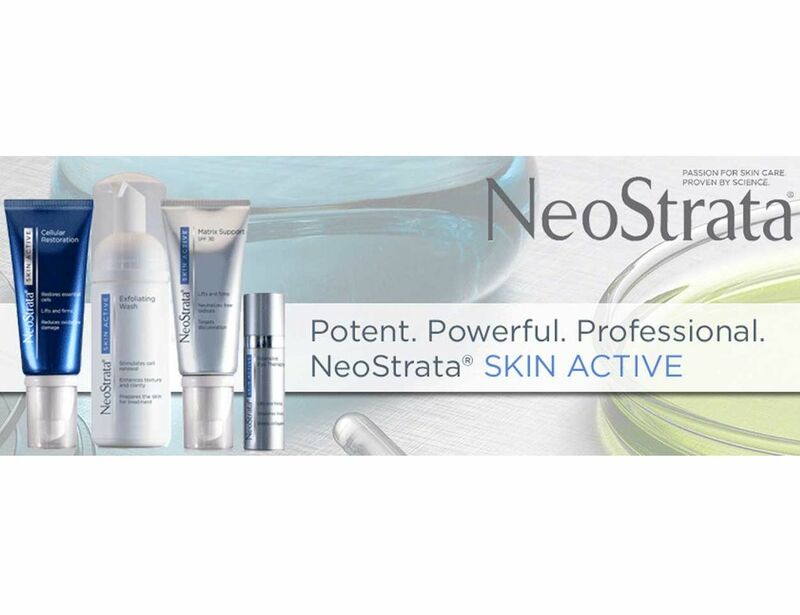 This treatment is particularly effective in combating sun spots, brown spots and the redness caused by rosacea. Our acne lift treatment uses a beta and alpha-hydroxy acid blend to treat all types of acne, resurfacing and smoothing the skin after just one treatment. 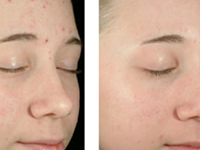 For more information on our Image Acne Lift treatment, get in contact with us.